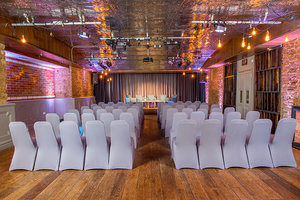 This venue space is truly one of a kind. 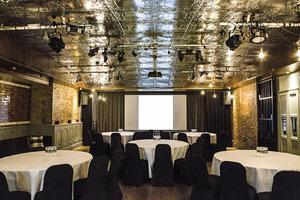 Built around the ability to accommodate large audiences, this venue space is ideal for a variety of private events. 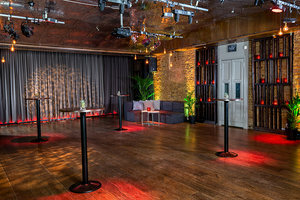 The space features exposed brick walls and large windows. 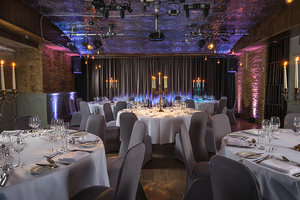 The venue is located just off the bustling Shaftesbury Avenue in iconic Soho, there are multiple transit points near by.